Help support my channel, get a shirt! 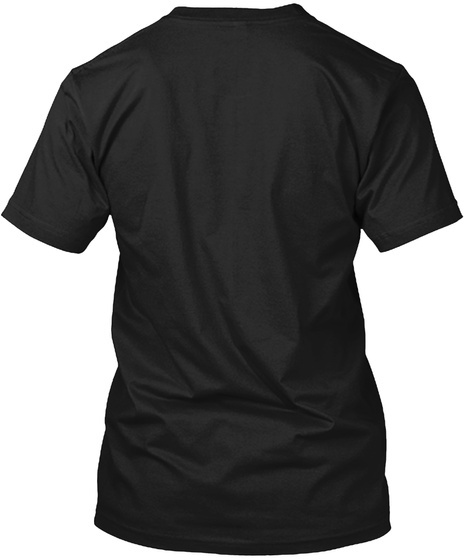 If you're looking for a way to help support my channel, you like my logo, and you like t-shits, here you go! 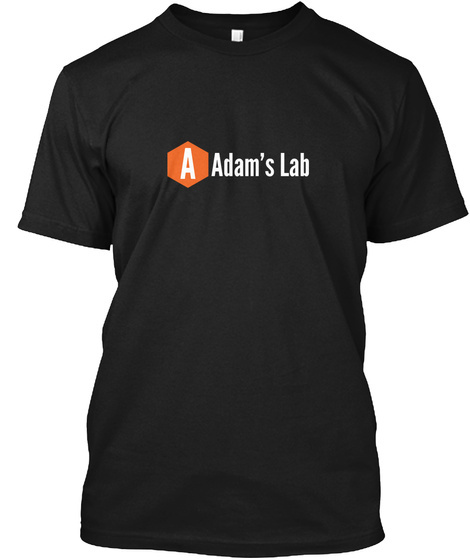 All proceeds go to helping me produce content for Adam's Lab.